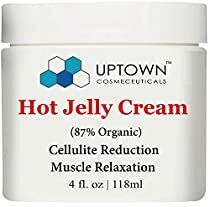 I can’t say enough good things about Uptown Cosmeceuticals’ Anti Cellulite Hot Cream ! It is amazing. I have been working out and have gained the post baby low hanging “fat pouch”. 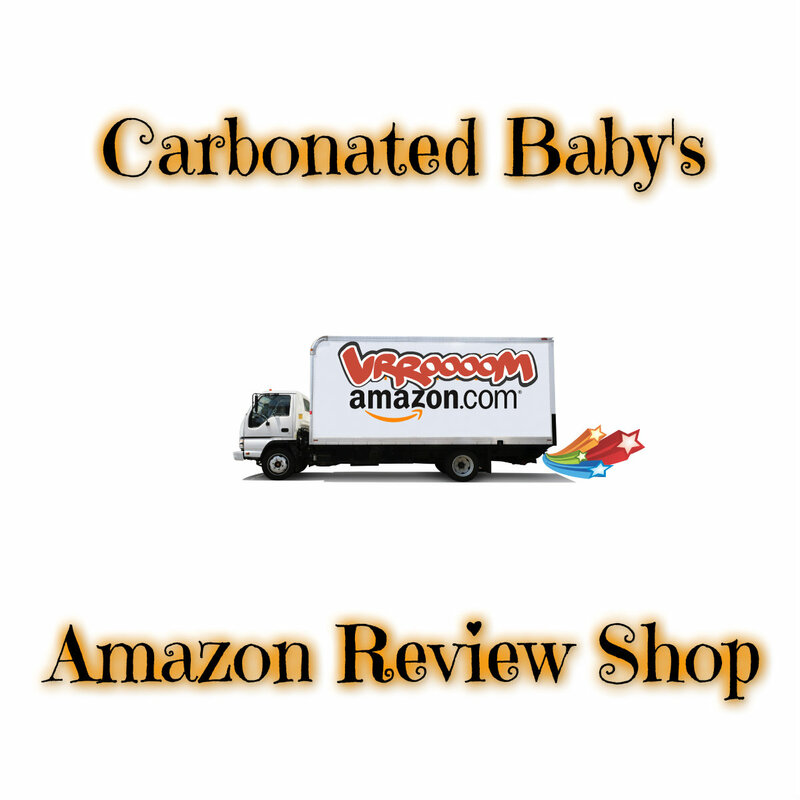 When I started using the cream I had just finished another treatment that had started to show my stretch marks (this is a good thing for me) and I was excited. I wasn’t sure if I could be that excited again but this cream worked even faster. AMAZING!! I can now see and feel the difference when I put my pants. I can now slip my size 18 pants on without unzipping or unbuttoning them. I can almost comfortably fit into a size 16. With this cream I have been using it before bed and I put it on before I walk 3/4 mile to the gym to work out and it is washed off after my workout. I can feel it working and helping as I am exercising. It has a minty smell and is orange in color. I accidentally put my shirt on while it was wet and thought I was going to have an oil stain from all the natural oils but I did not. Once it dried there was no evidence other than the scent that I had gotten any of the cream on my shirt.